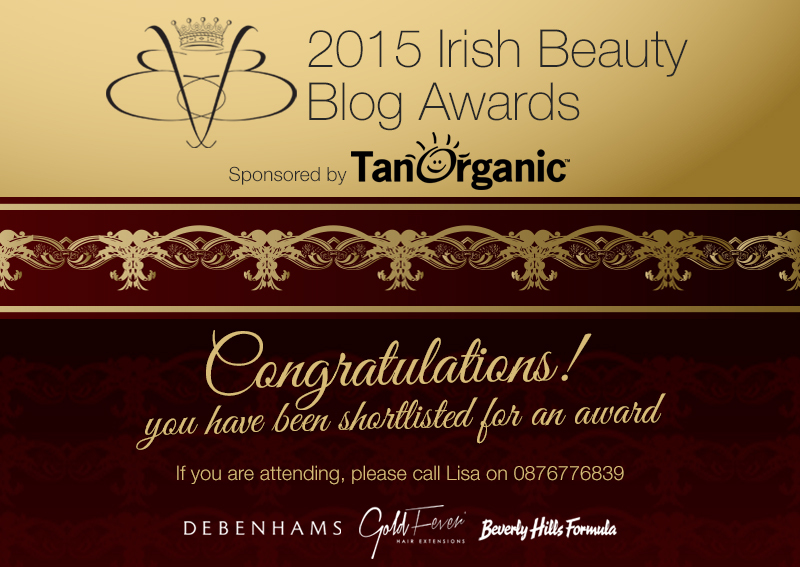 I’m absolutely stoked that my blog has been short listed for Best New Blog in the Irish Beauty Blog Awards!! My blog, launched in February 2015, is only 3 months old and already I have been on two chat shows, radio and numerous online and print newpapers. Now being nominated for an award is such a major compliment! I think my blog’s message is a very important one for my fellow Chemo Queens out there; to celebrate your head, wear it with pride and be ahead of cancer with style!! Then you are ready to rock and face anything! Previous Post Mad Max: I AM FURIOSA!!! Just came across your blog today. Love it so far. Congratulations on your accomplishments! Reblogged this on Whos your pop?. Congratulations Eimear absolutely delighted for you. Well done you so deserve this and I am sure you will do very well…..